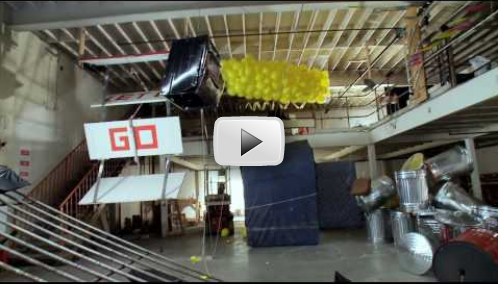 Love Rube Goldberg Installations? Then you'll love this Music Video! Love Rube Goldberg Installations? Then you’ll love this Music Video!